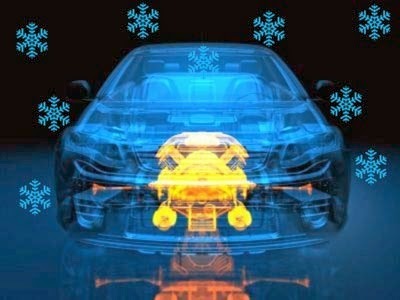 Carnation Auto Blog: Car AC Service & Maintenance Tips: Is Your Car Ready To Face The Summer Heat? Car AC Service & Maintenance Tips: Is Your Car Ready To Face The Summer Heat? The winters are gone now and we are again in the sweating zone. We will be sweating more if we don’t take necessary steps to check our car AC. Experts say, checking your car AC system before the arrival of summer is important for avoiding discomfort during the hot season. Most people usually realize the importance of car AC after they feel the uneasiness. Typically the temperature inside a parked car under sun touches 40°C or more hence proper maintenance and smooth functioning of your car A/C system becomes significant for healthy air and better cooling. How Air Conditioning System Works? The air conditioning system typically works by eliminating heat from the air inside your vehicle and transferring that heat to the outside atmosphere. When this heat & humidity is transferred, the indoors of your car becomes cooler & more cozy. 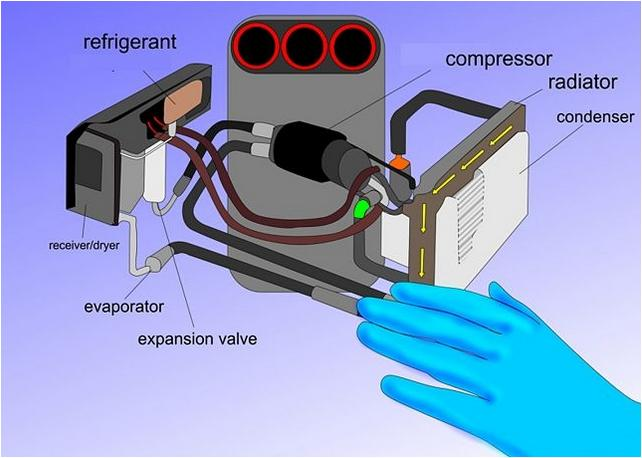 Several key components such as condenser, evaporator, compressor, pressurized refrigerant, valves and hoses; all controlled electronically are responsible for removing heat from the air inside. In order to make your car A/C system work properly in the hot weather conditions, the air conditioner needs to be free from leaks so that the refrigerant stays in the system. Leakage also exerts burden on car’s engine. Refrigerant leaks through loose fittings and connections, worn seals and o-rings causes inadequate cooling hence checking your car A/C at the beginning of the summer season is highly recommended. Carnation Auto workshops conduct Free A/C Performance Check to test for any leaks or contamination, worn hoses or seals as well as our skilled technicians make sure your vehicle is completely ready to face the summers.